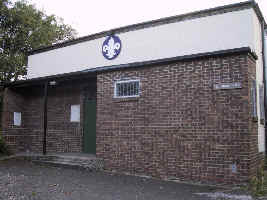 2nd Orpington Scout Group | "Second to None"
Welcome to the 2nd Orpington Scout Group. The 2nd Orpington have been in existence from almost the beginning of Scouting, and is one of the largest groups in Bromley Scout District. 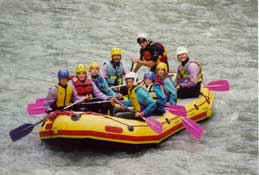 We have our own modern headquarters and a very large selection of camping and activity equipment. We have a very active programme of weekly meetings, camps and other activities all through the year. Our group scarf is blue with a red border. This replaced the original plain blue design. Beavers accept boys and girls from the ages of 6 through to 8 years old. We have two Beaver Colonies, which meet on Tuesday and Wednesday evenings. Cubs are for boys and girls between 8 and 10½. We have two Cub Packs, which meet on Monday and Tuesday evenings. 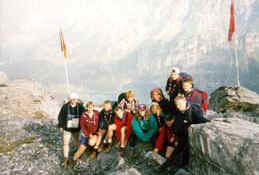 Scouts accept boys and girls from 10½ through to 14. We have two Scout Troops, which meet on Wednesday and Friday evenings. Explorers are boys and girls from 14 to 18. Our Explorer Unit meets on a Thursday evenings. 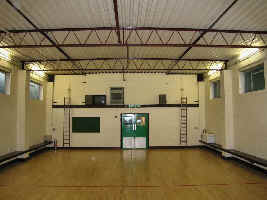 In addition, the Quartermasters look after the facilities and equipment.